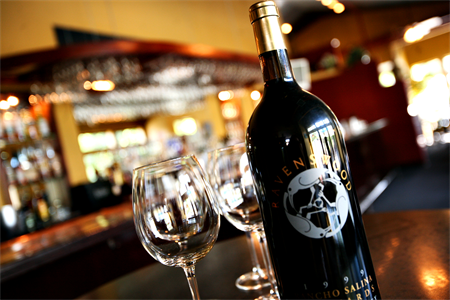 Located at 305 N Main St, the Blue River Bistro exhibits a seventy bottle wine list offering twenty wines by the glass. Be sure to swing by during the week for live jazz and blues music from 5pm – 10pm. Located at 113 S Main St, Modis offers a varied wine list with 22 reds and 22 whites both available by the glass and bottle to fit any budget. While you’re there, don’t skip snacking on the amazing happy hour and appetizer menu. Located at 137 S Main St, Relish offers over a dozen wines by the glass and an impressive list of over 200 bottles. With some of the highest rated meals in Breckenridge, it’d be a shame not to go ahead and make a dinner reservation while you’re thinking about it. 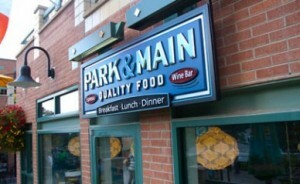 Located at 500 S Main St, Park and Main offers great meals alongside a wine bar with fair prices. With over 25 wines to choose from you’ll find prices range from $3 to $7 per 100ml. One of the best spots to relax after a day on the slopes (or during a day “off” the slopes) is the Living Room at One Ski Hill at the base of Peak 8. The Living Room offers a full restaurant and bar in a casual and inviting style. Try one of the many glasses or bottles of wine on a plush sofa or chair by yourself or with your family. We toured the town, tasted the reds, sampled the whites, and even confirmed our thinking by scouring online reviews. If you’re looking for great wine in Breck you’re in for a treat. This was one tough article to research!